2. 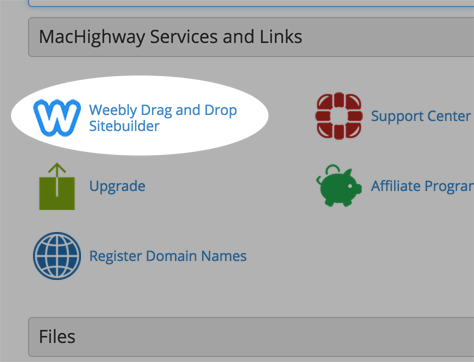 Look for the Weebly Drag and Drop Sitebuilder icon under "MacHighway Services and Links" and click on it. and that's it. 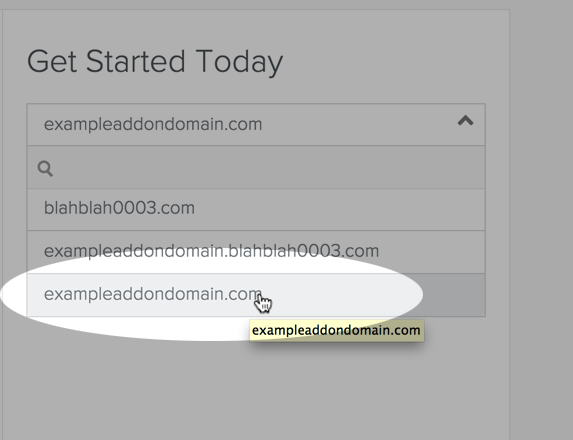 You're building your site. 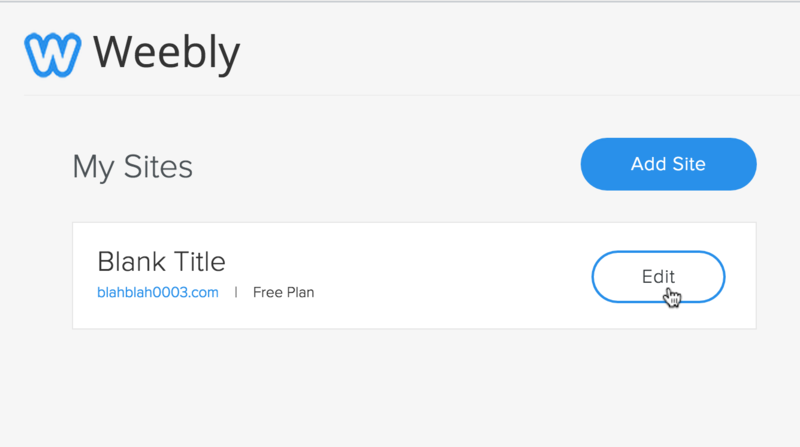 How Do I Get Help with Weebly? If you need additional help you can create a support ticket, or if you need immediate assistance please give us a call 1-877-288-3273 (US/Canada) or 1-540-737-3549 (International).